Woodworking can be a great way to connect with nature, build something that can be passed down for generations, and provide you with a great sense of satisfaction of a job well done. However, I have found that too many people are hesitant to get involved with wood working because of a lack of knowledge. I will provide you with some basic tips that will be helpful as you begin your first woodworking project. This post won’t give you all the information you need to be a master wood worker but it should hopefully point you in the right direction for a life-long learning process. I think we tend to let our guard down when we do any sort of DIY project at home. Safety is strongly emphasized at work so we may subconsciously ignore it at home since we are no longer at home. The quickest way to take the fun out of any hobby is to have an accident. We want to have fun but we need to be aware that when working with power tools and saws it only takes a second to lose a finger or worse. The best advice I can offer here is (1) don’t operate any equipment until you are familiar with how to safely use it, (2) once you begin to feel tired, stop. You should be totally alert to operate woodworking equipment. (3) Learn how to properly maintain your equipment. It is important that you gain confidence and to do so I suggest starting off with some small projects. Some good examples include a simple table, bird house, or a picture frame for a special picture. Be patient and practice your skill. Most wood working projects require days to complete so patience is critical. The best way to mess up a good project is to try to do it quickly. Some possible ideas for small projects include combining one love with another. For example, if you love hiking in the woods, make a picture frame from the same wood species that is common in the area that you hike. You don’t need expensive tools but you do need good tools that are kept in good condition. Maintenance is essential for optimal performance and safety. Dedicate room in your garage or build a shed in the backyard and dedicate it to your wood working projects. One key factor to consider when deciding on your space is (1) will it be climate controlled? and (2) what is the best option to manage sawdust? In addition to DrToddShupe.com, there are several other ways to continue to learn and enjoy your hobby. Some areas have local woodworking clubs that meet and people share ideas, discuss problems, tools, etc. I feel that in person “live” learning is the best, especially for something such as woodworking. However, you can check for woodworking forums on the internet and woodworking magazines at most bookstores. I urge you to continue to learn and try new things. If you have a friend or a club to discuss ideas with, you will find your hobby much more rewarding. 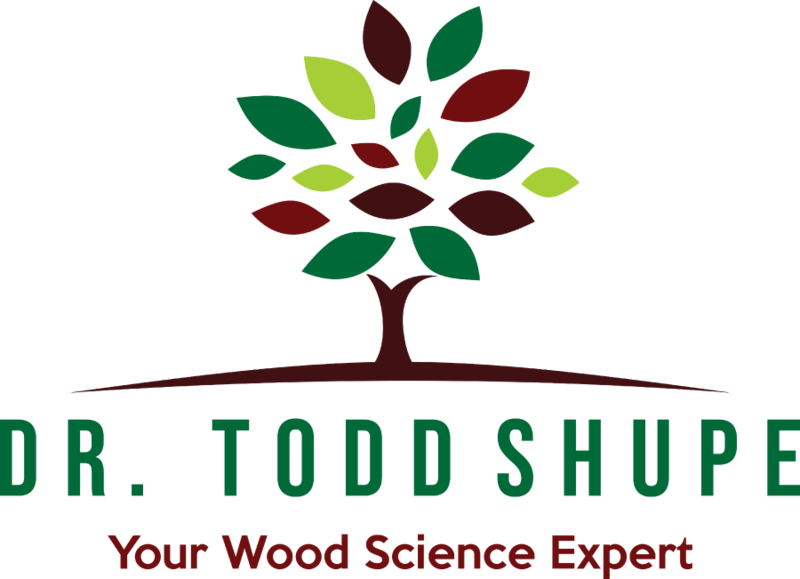 Todd Shupe is the President of DrToddShupe.com and is a well recognized expert on wood-based housing and wood science. Shupe worked as a professor and lab director at LSU for 18 years and Quality Manager for Eco Environmental (Louisville, KY) for 2 years. 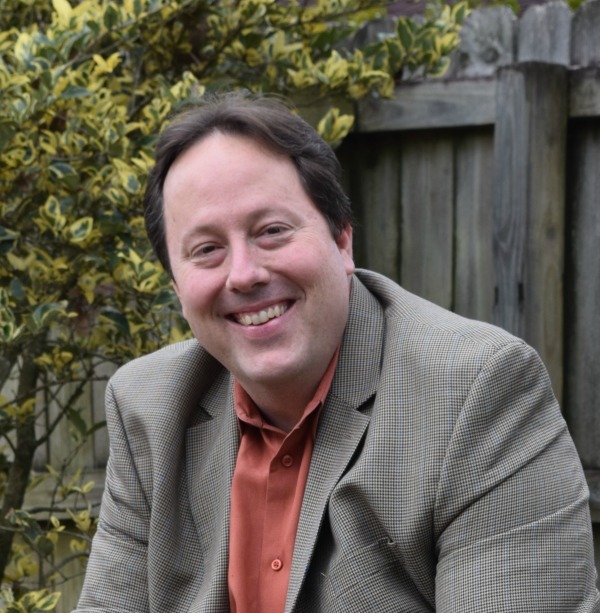 He is active in several ministries including his Christian blog ToddShupe.com. Todd is the Secretary of the Baton Rouge District of United Methodist Men, Database Coordinator for Gulf South Men, and volunteer for the Walk to Emmaus, Grace Camp, Iron Sharpens Iron, Open Air Ministries, HOPE Ministries food pantry. Todd is currently preparing to be a Men’s Ministry Specialist through the General Commission of United Methodist Men.